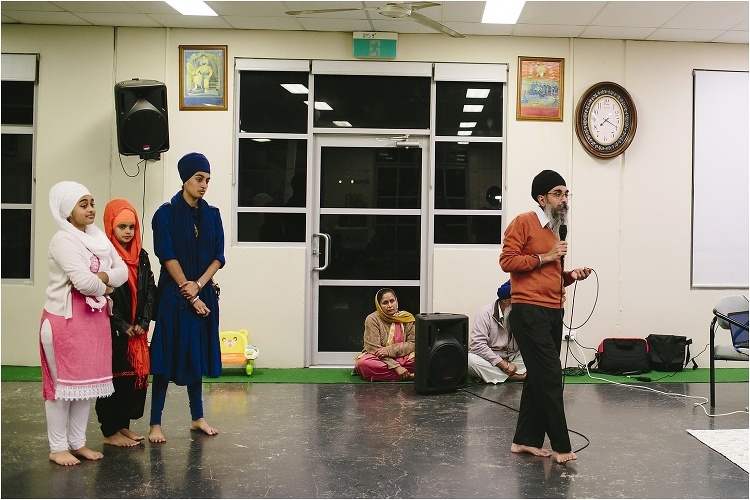 A little while back the Rotary Satellite club – Rotarians of Kialla organised a Night Tour to the Sikh Temple. 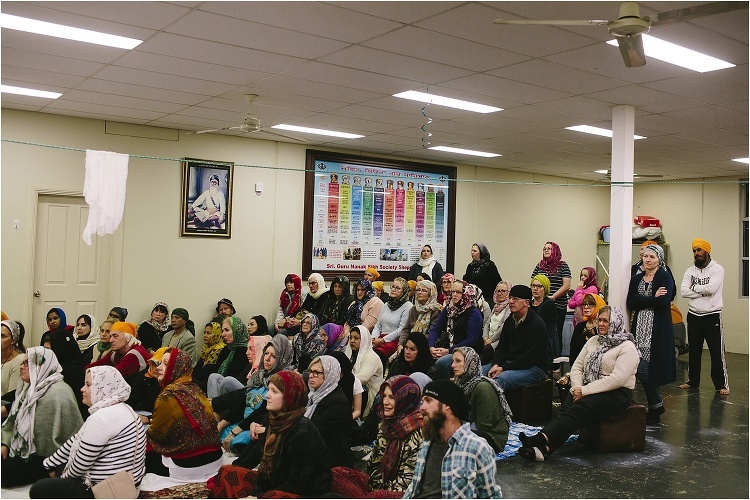 Kamal DeepSingh and the Sikh community warmly welcomed everyone to share in an information night, prayers and a vegetarian meal. 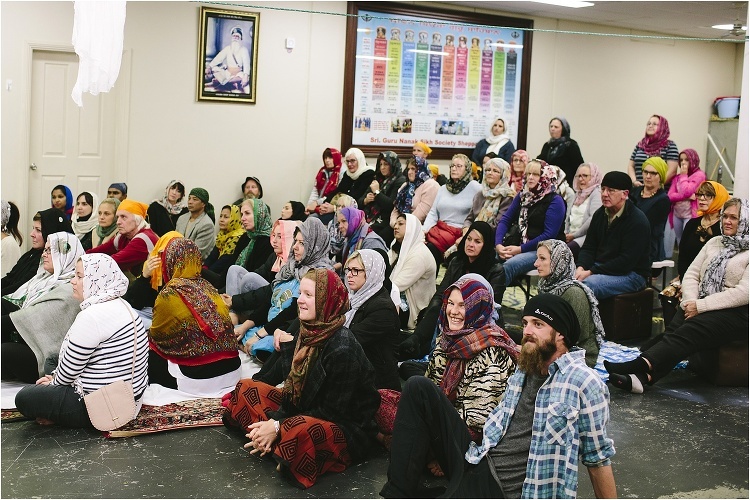 Here is a little glimpse of the night.